Today, including proper security measures into your business operation is critical this includes video management. Without adequate security measures, your business is at risk for unauthorized access, data breaches and circumstances that are even more dangerous. 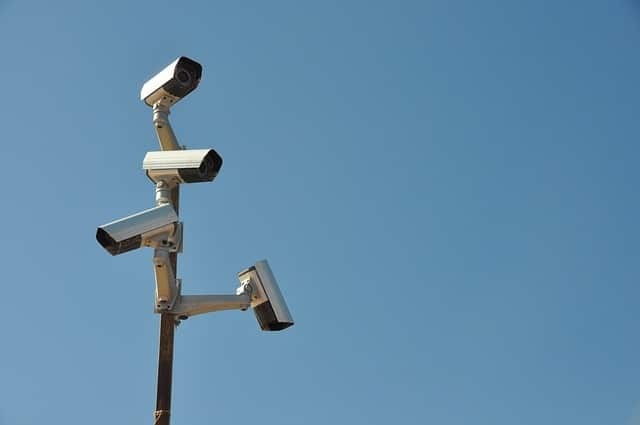 Video surveillance can help business owners place eyes on all vital aspects of a facility to ensure the greatest level of productivity, profitability and above all safety. Alpha Energy Solutions delivers advanced technology designed to keep your business on the pulse of security. Through the combined elements of integrated systems, controlling access to your facility has never been more efficient. Overall, video management, when used properly can help to lower the cost of conducting business. Compared to the past, video management is now more intuitive for users. 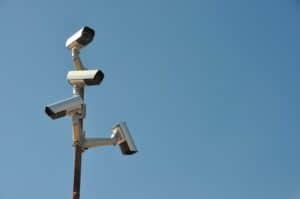 Though surveillance is complex, business owners can customize packages to fit their need and make excellent use of them. There are now numerous types of cameras available for customers to choose from. Video surveillance is much more dynamic yet easier to use. Integrating smart technology enables users to monitor their facilities around the clock. Using devices such as smartphones, tablets and even remote desktop computers, business owners are now empowered to ensure the safety and security of their facilities. Video management is a vital piece of maintaining safety in your business or facility. The benefits of having effective systems in place go beyond just protecting data and people, they foster the growth of your business. Organizations that handle sensitive data are at great risk due to evolving technology. Moreover, business owners also need to hold employees accountable for making the best use of resources.